About 30 million Americans a year admit to driving while drunk, and 10 million more say they get behind the wheel when under the influence of illicit drugs, according to new federal research. On average, 13.2% of all people aged 16 and older drove under the influence of alcohol in the past year, and 4.3% drove while on illicit drugs, says a new survey from the federal Substance Abuse and Mental Health Services Administration, also known as SAMHSA. The rate of drugged driving also dropped, from 4.8% of drivers in 2002-2005 to 4.3% in 2006-2009, according to the SAMHSA report. Gil Kerlikowske, MA, director of National Drug Control Policy, says the survey reveals that “an alarmingly high percentage of Americans” drive with drugs in their systems. States with the highest levels of drunk driving in the past year were Wisconsin, 23.7%, and North Dakota, 22.4%. The highest rates of drugged driving in the past year were in Rhode Island, 7.8%, and Vermont, 6.6%. States with the lowest rates of drunk driving were Utah at 7.4% and Mississippi at 8.7%. Iowa at 2.9% and New Jersey at 3.2% had the lowest levels of drugged driving in the past year. Highest drunk driving rates: Minnesota, Nebraska, North Dakota, South Dakota, Wisconsin, Connecticut, Massachusetts, Rhode Island, Montana and Wyoming. Lowest rates of drunk driving: Alabama, Kentucky, Mississippi, West Virginia, Idaho, New Mexico, Utah, New Jersey and New York. 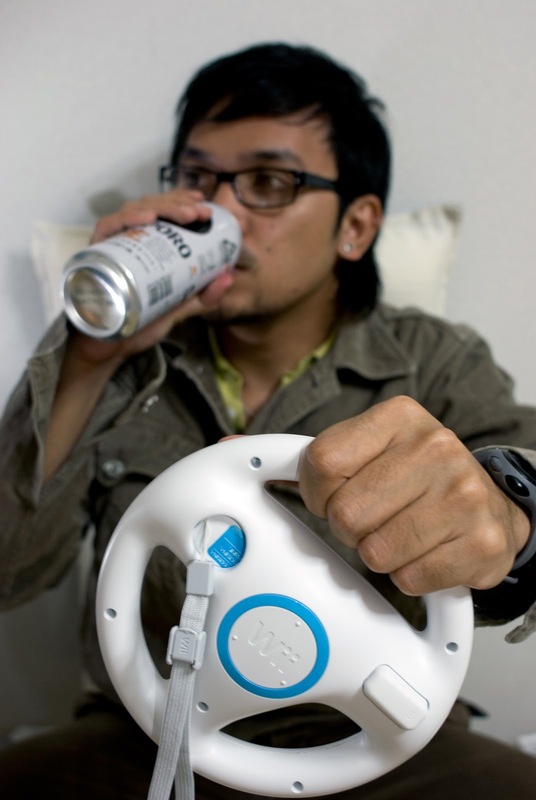 Study authors say the prevalence of impaired driving, especially in the 16-25 age group, indicates a need for continued efforts to educate drivers about the dangers. They suggest sobriety checkpoints, training for people who sell alcohol, and treatment for people convicted of impaired driving. 0 Response to "30 Million Americans Admit They Drive Drunk"